Tings Kathmandu The best hotel location in Kathmandu YESTERDAY IT WAS EXACTLY TWO YEARS AGO WE HAD OUR FIRST GUESTS!!! YESTERDAY IT WAS EXACTLY TWO YEARS AGO WE HAD OUR FIRST GUESTS!!! On the the 8th February Martin and Line moved ind… the following day Nina arrived. Looking for some information on the blog – and VUPTI – I end on my posting from 9th February 2011. What a year – I mean TWO YEARS! A lot of fights and challenges – bot more love. Most important – all the young boys and girls that has passed through Tings – 10 of them stays and works here for the time being. You’re so good and talented. 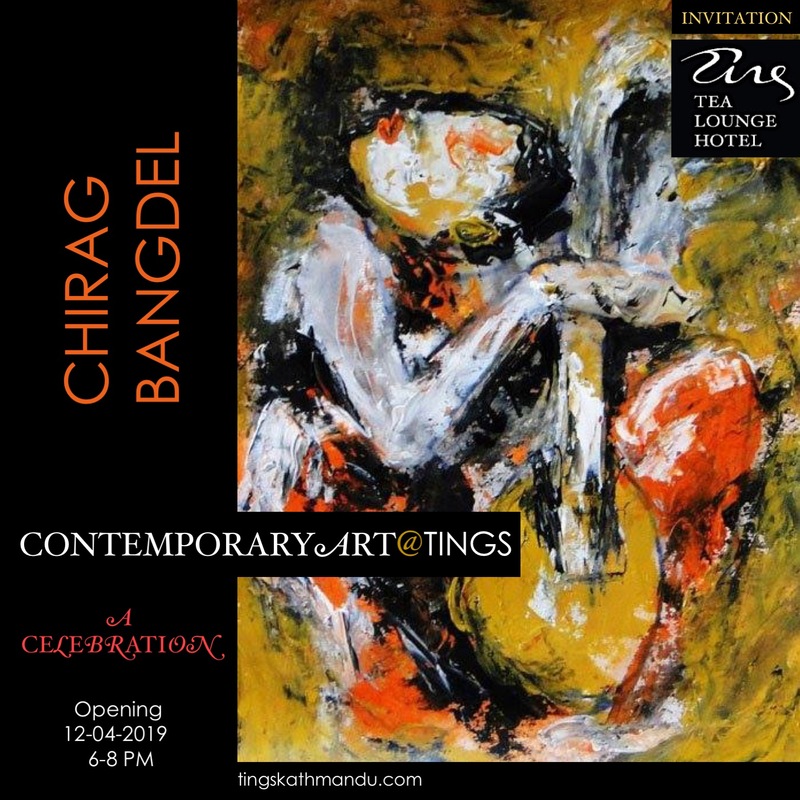 Posted in Guests & Stories, Staff and stories, TravelersTagged Annette Tingstrup, Art@Tings, Hotel, Kathmandu, Lazimpat, Nepal, Thomas Tingstrup, Tings Lounge Hotel, Tings Tea LoungeBookmark the permalink. Martin Ersted & Line Antoft. You we're our first guests at Tings Tea Lounge & Tings Lounge Hotel! To all of you… thank's for your support! Hope to see you in Myanmar or in Nepal or somewhere else. Congratulations from Judy and Susan from Canada! Just got home from Parents Day at East Pole Higher Secondary School.